Tor Lundvall’s elegant soundtracks have been captured onto nine full length albums and collected within various compilations, raising his stature as one of the most abundant craftsman within the field of ambient music. 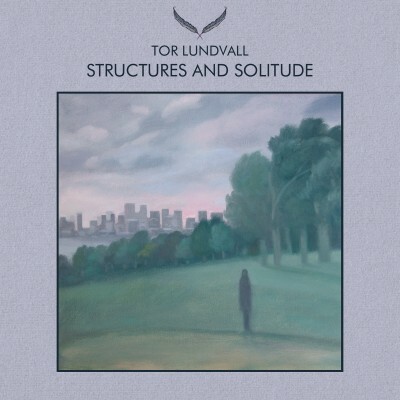 Lundvall’s second box set for Dais Records features a five disc collection of more recent works including the albums Empty City, Last Light, and CD versions of the vinyl-only albums Sleeping & Hiding and The Shipyard. Additionally, the fifth disc in the collection entitled Night Studies compiles Lundvall’s ‘after hours’ recording sessions, setting the atmospheric tone for the ensemble. All discs include previously unreleased bonus tracks with a booklet and artwork by Tor Lundvall.